Everybody loves t-shirts, there’s no denying that. They’re simple, affordable and come in many ethical options. But if you’re ready to look beyond the basic tee, we’ve got you covered! Ethix Merch offers tons of other apparel options and wearable items, so you can stand out in a sea of tees! Below are just a few of our favorites that won’t break the bank – and won’t compromise your values. 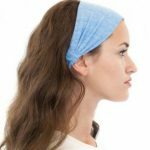 These beanies and headbands are both Eco-friendly and sustainable, made from 100% certified Organic cotton and recycled materials. 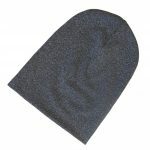 They’re perfect for the colder months, outdoor events or for everyday wear. They clock in at under $7, and work perfectly for screen print or embroidery. 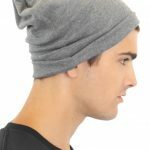 Beanies available in both grey and charcoal; headbands come in a wide assortment of colors. 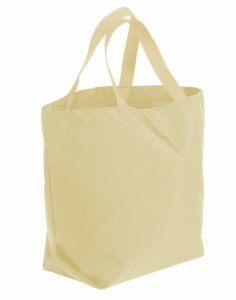 These totes are Union Made in USA. 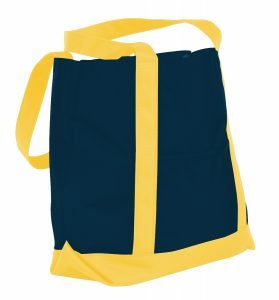 The color combinations are virtually endless, and totes are offered in dozens of different size dimensions. 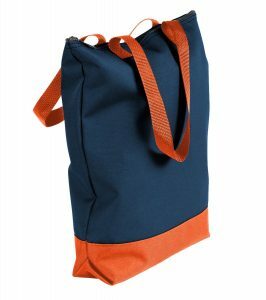 These are very durable and work well for toting around school books, groceries and carry-on items. Prices range depending on quantity and style, but you can expect them in the ballpark of $8-20 each. 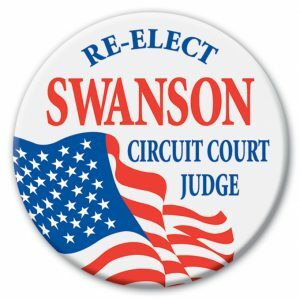 Who doesn’t love a great button? 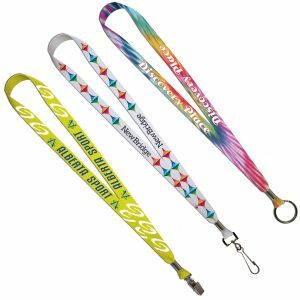 They’re so simple, yet can make a big statement with bright and bold full-color print. Buttons can attach to tees, backpacks, hats, scarves and more. 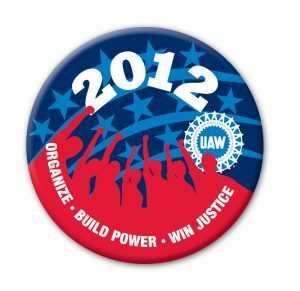 We offer a large variety of sizes, but these typically range from .50 cents to $2 each including print. A great recyclable and affordable option by itself, or as a fun addition to your t-shirt orders! 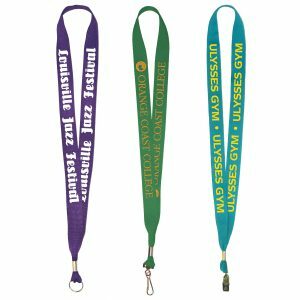 Lanyards are a great way to show your affiliation, and with customized hook options they double as a keychain, a badge/bus pass/student ID holder, and more. 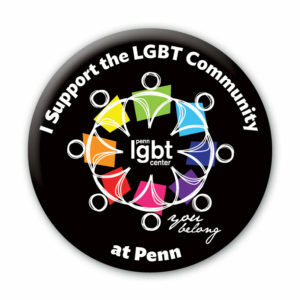 They are an easy and affordable option to give out at student orientations, special events, and holiday parties. The color options are pretty endless, including full-sublimation (shown on the right). The price range for these styles is about $2-$5 apiece. OK – we admit that tees aren’t going anywhere. So how about long sleeves to mix things up? 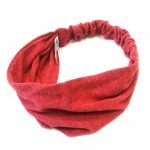 These beauties come in lots of fun colors and are made of 100% Certified Organic cotton. 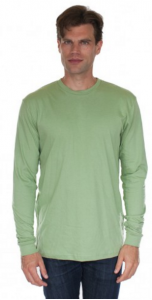 They’re one of the softest and best fitting shirts you can find, at a sweet price of about $11 a pop. 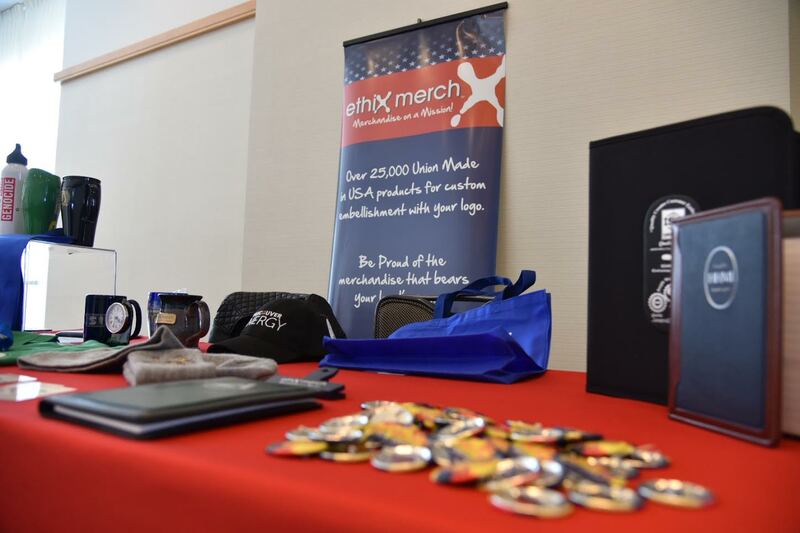 Don’t let this list limit your creativity; Ethix Merch offers thousands of other fun and affordable apparel and merch options including pens, travel mugs, customized chocolate, candy and mints, scarves and gloves, and much more! Feel free to reach out or browse our website for more great ideas!